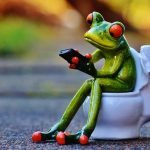 Constipation: How Often Should I do #2? Constipation Constipation, we’ve all been there for one reason or another. The unpleasant battle of digestion when your recent meals refuse to use the blueprint for their exit strategy: causing constipation symptoms like bloating, gas, and cramps, oh my! You are far from alone on this one! 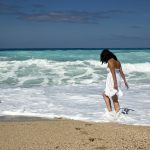 5 Travel Tips to Keep Your Summer Vacations Blazing with Fun and Sun-Not up in Flames from Sickness!